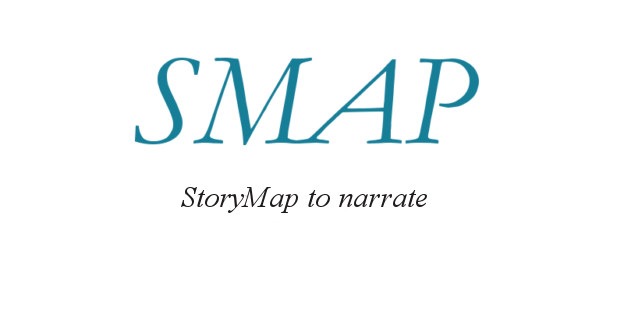 A storymap is a web platform, extensible to mobile support as well. Through it the user’s experience is like on being in a motion story where the scrolling text is synchronized by points’ movement. These points represent the places in which the narration is located. Use a SMAP for your website or your personal app. 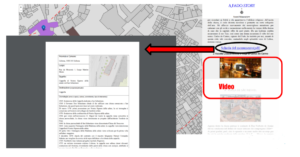 The versatily of storymap permits a deep customization depending on needs to describe a geographic novel. 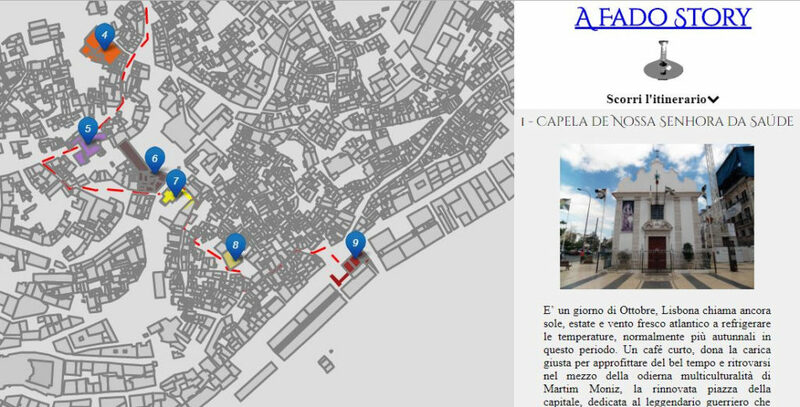 Therefore, it is useful in journalistic field, travel blogs or for illustrating historical phenomena such as migration or territorial changes, or simply in order to promote an area with its own cultural trails. Shown during GIS DAY 2017, Fadostory is a typical example of SMAP. Actually, It permits to analyze the performance of unconventional way to describe a story for your website,.your travel or a simple chronology of events which will acquire an added value by the association with geographic information. In addition, you could find interactive visualizations for an amazing lecture thanks beacuse of media’s presence such as photo, video or documents you need to introduce. SMAP is managed by FOSS technologies like LeafletJS’s library and free license maps such as OSM, Stamen and so on. Contact me and know prices and delivering process as soon as possible.